The popular rally game is coming to everyone’s favorite open-source operating system thanks to Feral Interactive. 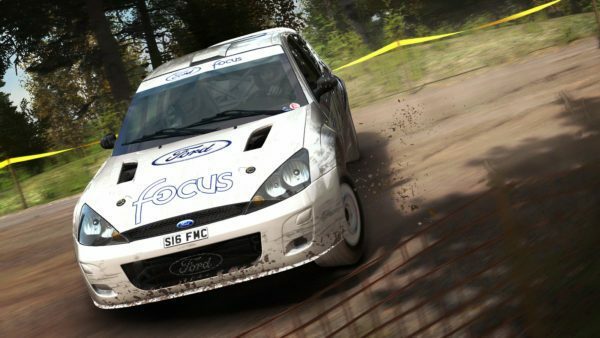 Following several requests, Codemasters confirms DiRT Rally will support PlayStation VR soon. Another episode of Mixed Reality puts Marcel face-to-face with wicked snowflakes. How does night-time affect Marcel Pfister’s driving skills in DiRT Rally? Let’s find out! 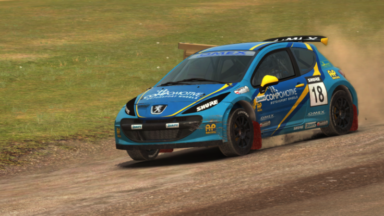 Check out how Marcel Pfister takes advantage of DiRT Rally’s latest support for the VR headset. Codemasters takes the leap into the newest gaming frontier, but console players will have to wait. 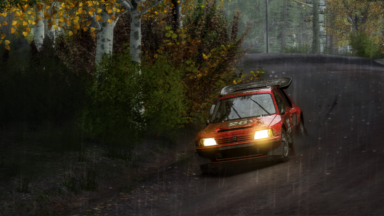 Take a look at two of DiRT Rally’s most iconic stages with these exclusive gameplay videos. Watch Norway’s ‘Hell’ circuit get scrutinized in both of 2016’s prime rally titles. Oculus Rift combines with Assetto Corsa and DiRT Rally to produce astounding footage of what the latest VR headsets are capable of. Codemasters pay tribute to PC players in this beautiful trailer. 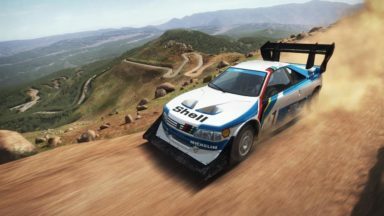 Forthcoming release of DiRT Rally on XB1 and PS4 is going to be bolstered by new content release for all users.